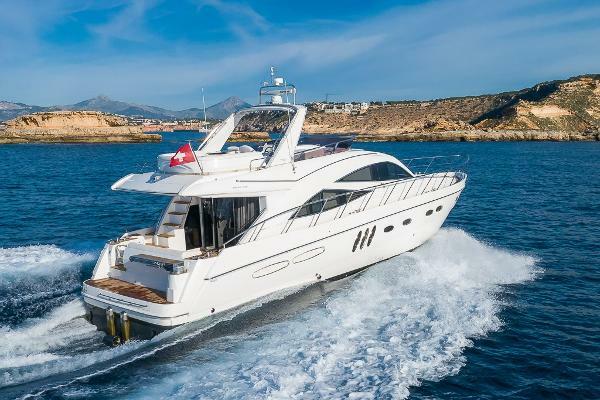 Very special custom built Sealine T60, originally built for the owners use on a Swiss lake. The interior was modified to have a full office on board - this could easily be converted back into a cabin. 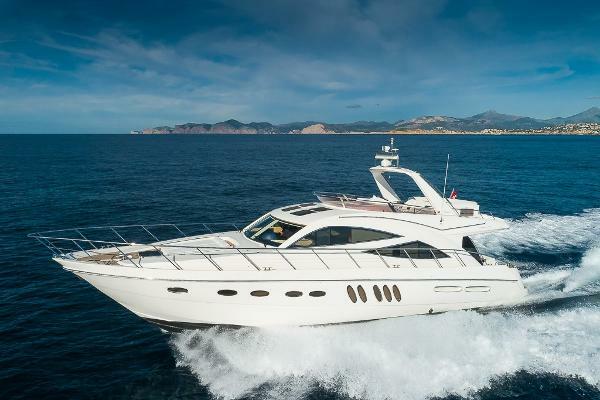 Fully equipped yacht with little use and professionally maintained, for sale from her first owners. 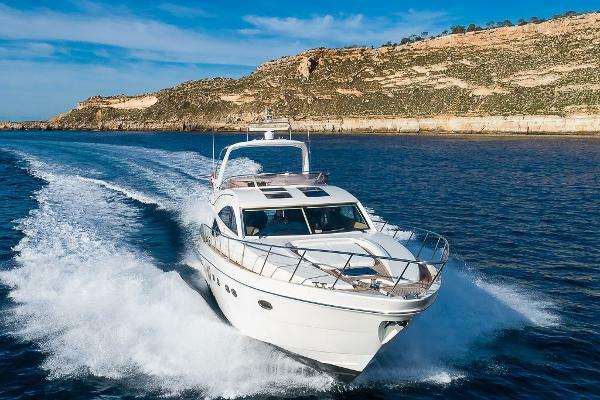 The yacht has just arrived to Mallorca, first time in sea water, and is keenly for sale.